Do you see yourself as an innovator? Businesses and success depend on innovation and amazing business people. But a company can only thrive in a suitable location. Did you know Southwest Florida is a great place to start your business? There’s no better feeling than driving relaxed and in little traffic on your way to the office. Florida has a booming economy without low competition. 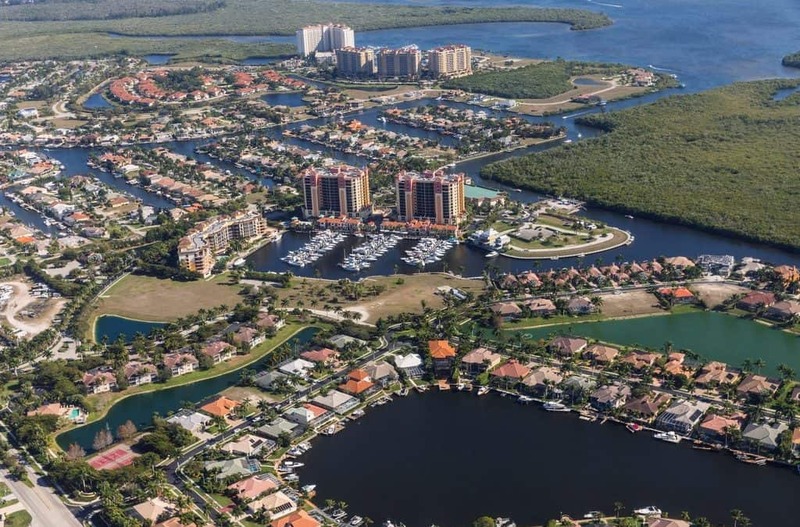 If you want to start a business, Cape Coral is a great place to own a business. This waterfront town has a growing economy and an active tourism market. Here’s why you should form your new startup in Cape Coral. The city of Cape Coral encourages startups to succeed. They do this by offering different financing options. There are different ways your startup can get a loan and grants. Different banks and credit unions have locations in Cape Coral. You can go to a national bank or a smaller one. You can easily open a business credit card and a business bank account. Depending on your bank, you can even get a loan. Keep in mind; banks are wary about giving loans to new startups. Your best bet is finding a small lender. Local small business loans and grants are perfect for Cape Coral businesses. There are many different loan and grant options you can choose. Certain people, such as Veterans, are entitled to more benefits. Depending on your business, you may need specific equipment. There are different financing and loan options specifically for your equipment. One of the main reasons why Cape Coral is the perfect place for startups is because of their growing market. Cape Coral attracts tourists, retired seniors, and the youth alike. This opens up a platform of business diversity and innovation. The tourism and retirement markets are by far the biggest. People come to Cape Coral to relax, soak up the sun, and spend money on fun. But these people want more than the typical tourism novelties. They want to find something truly unique. This makes competition very low and innovation very high. The youth market is the one genuinely driving the economic growth. Most new entrepreneurs are millennials. They attract a younger demographic, but the tourism and retired market will appreciate a more youthful vibe in the Cape Coral area. Cape Coral’s business market isn’t highly competitive, but it’s still growing. This is an excellent opportunity to connect with other professionals and cross-promote each other. Cape Coral also has a laid-back mood. There’s no major-city stress or the need to exceed above your competitors. Meet with other professionals at events and coworking spaces. You can easily network with other business owners without the need to compete with them. Cape Coral loves entrepreneurs and wants new businesses to succeed. The Economic Development Office can help with permitting, licensing and tax requirements. Small Business Incentive Fund – designed for any business, but especially those too small to qualify for other programs. Cash Incentive Program – provides reimbursement for certain relocation and expansion expensies. Impact Fee Deferral Program – defers fees for road and utility improvements for larger developments. When starting out on your new business venture in Cape Coral, be sure to also investigate the Chamber of Commerce. They provide many resources for budding startups. New entrepreneurs need to find a great city for their new startup. If you’re forming a new business, consider starting in Cape Coral. Cape Coral has a growing economy, but they’re still laid back. There are different financing opportunities and a diverse market for diverse businesses. Is your startup looking for an office in Cape Coral? Take a look at our facilities. Why A Virtual Office Is Ideal For Small Businesses?